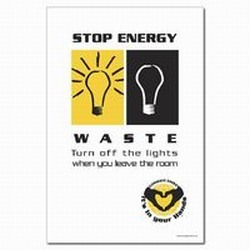 Theme: This poster was designed to work with our Leak Tags and Leak TagBoards. 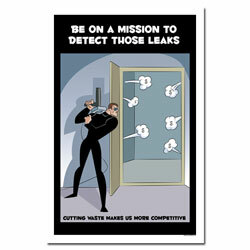 These show how the tags can be hung from pipes to identify leaks easily. 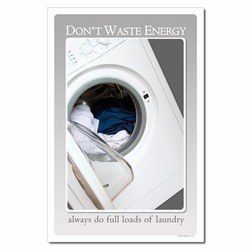 Use these to reinforce messages of reporting leaks thoughout your facility. 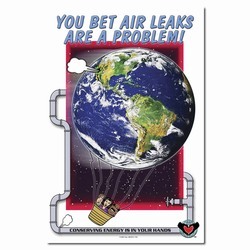 We can customize these leak tag posters to be specific to your leak conditions‚ including steam leaks‚ air leaks‚ highpressure hose leaks‚ hydraulic leaks or any other leaks within your facility. 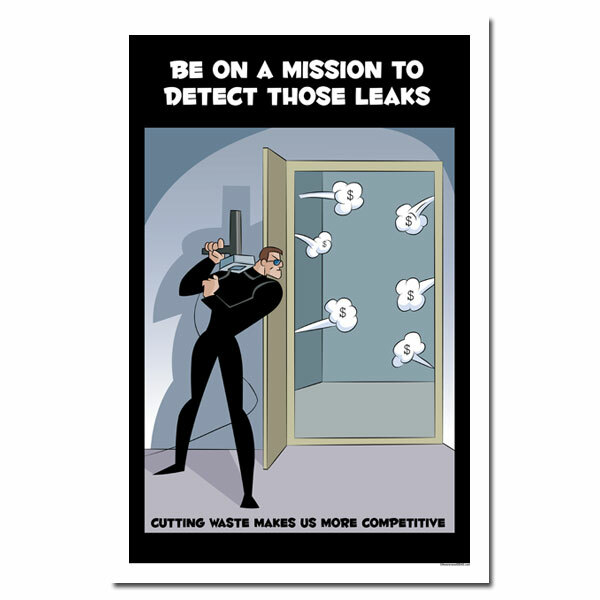 Message: "Tag All Leaks. 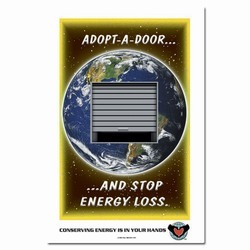 Save Energy... 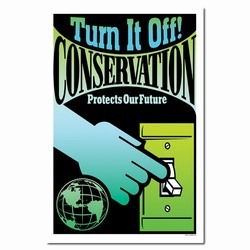 Secure your Future."